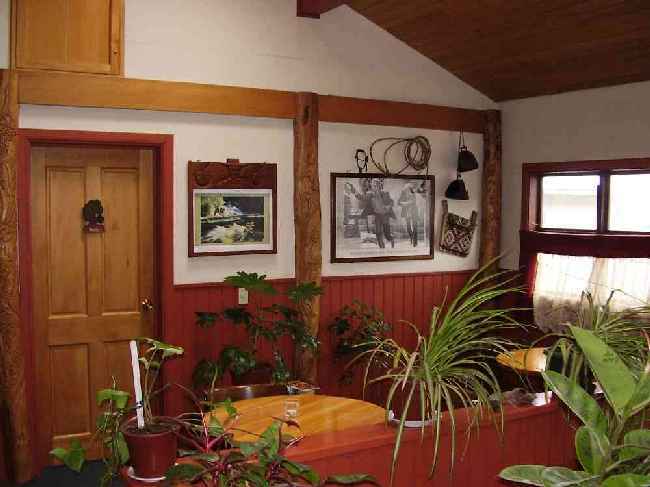 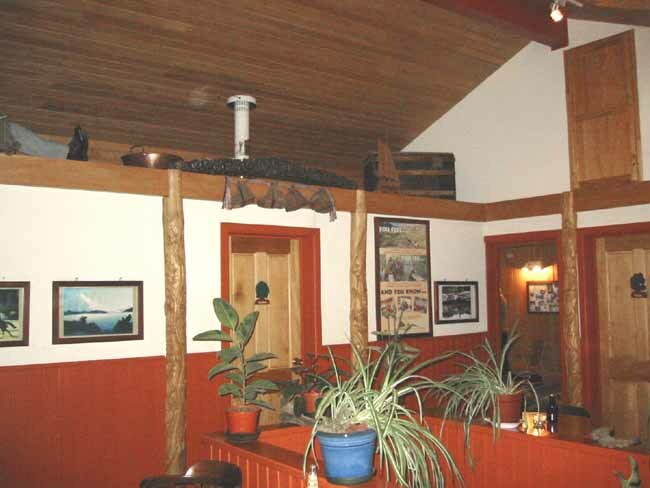 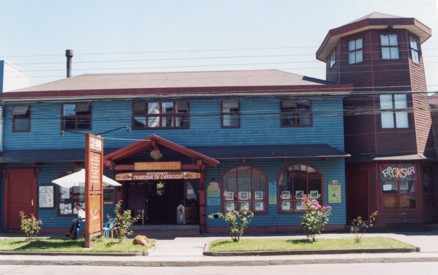 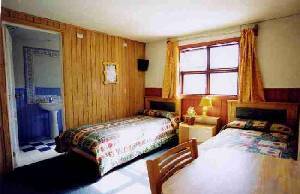 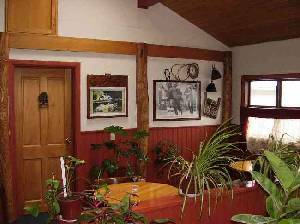 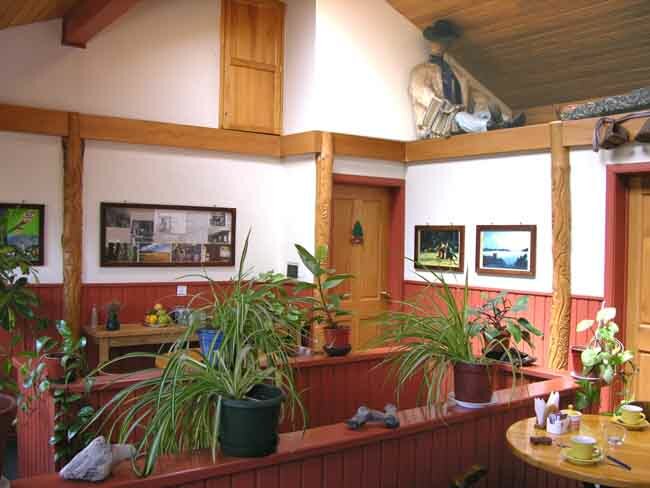 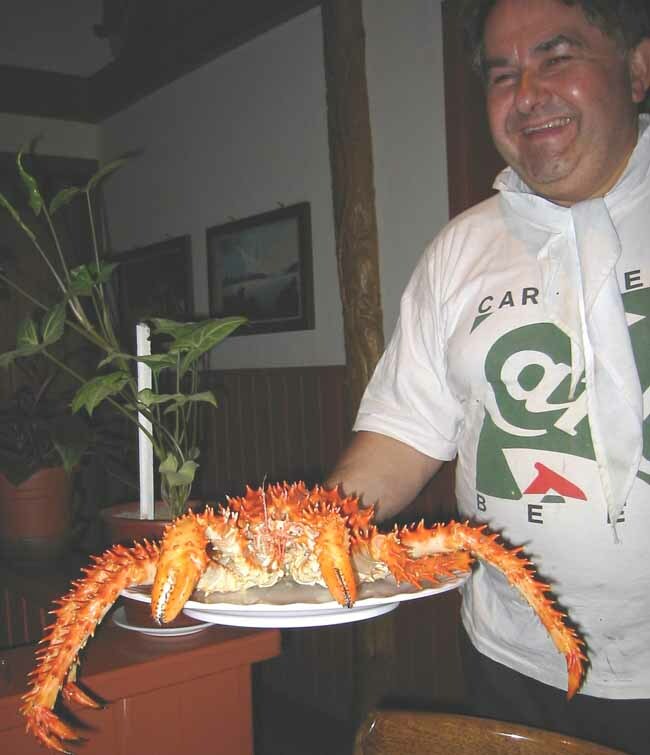 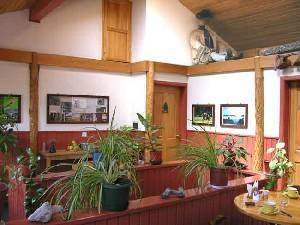 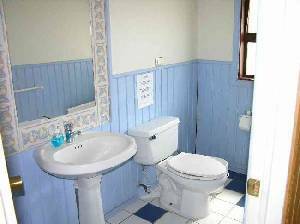 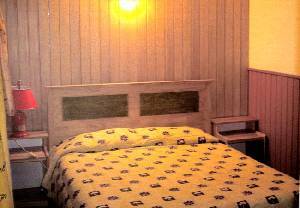 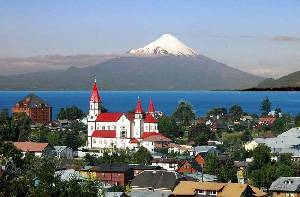 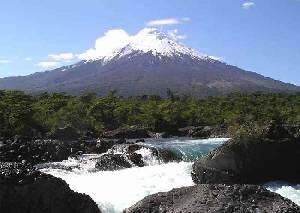 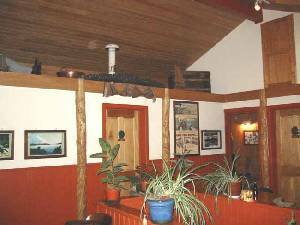 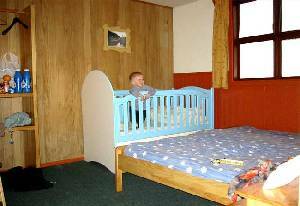 The Hotel Hosteria Outsider in downtown of Puerto Varas is a center for individual travellers in the south of Chile. 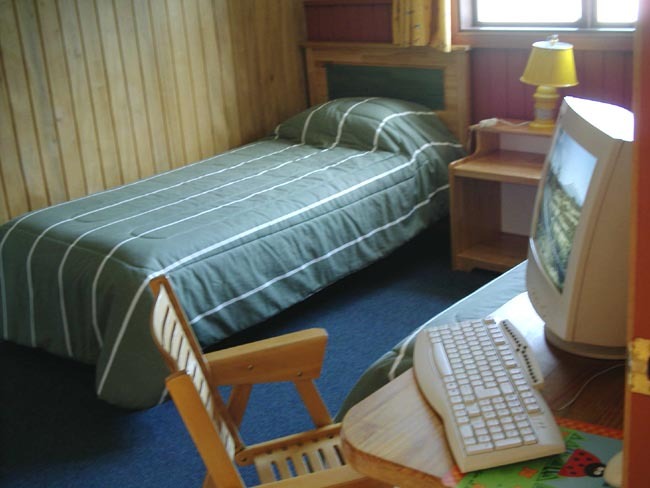 All traveller´s needs are under one roof: An 8-beds hotel with rooms with central heating, private bathroom and internet computer in the rooms. 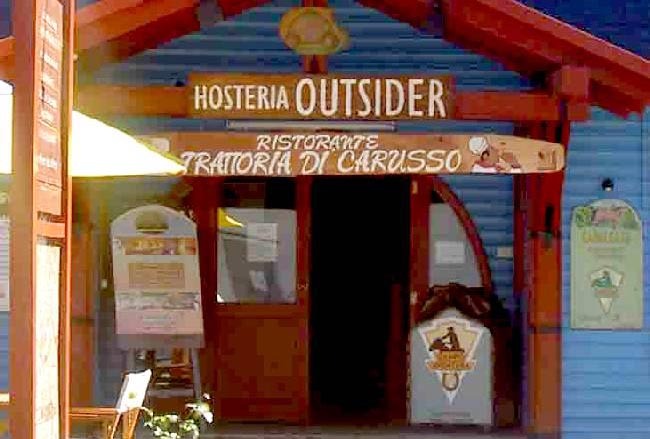 an excellent restaurant and a travel agency. The Hosteria Outsider is open all year round. 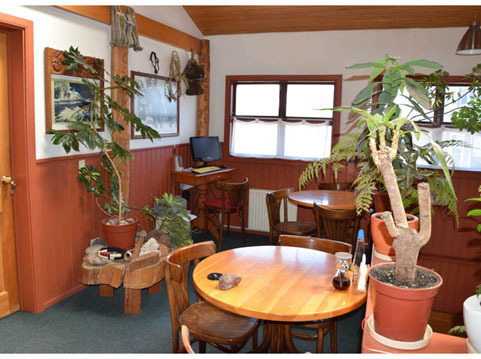 We´d be happy to welcome you anytime. We speak english, spanish an german.